Bringing outdoor gardens inside is easy and fun. A terrarium garden is a great way to get your outdoor gardening fix, while adding a beautiful decorative piece to your home or office. Here are the steps you need to take to create the perfect terrarium. 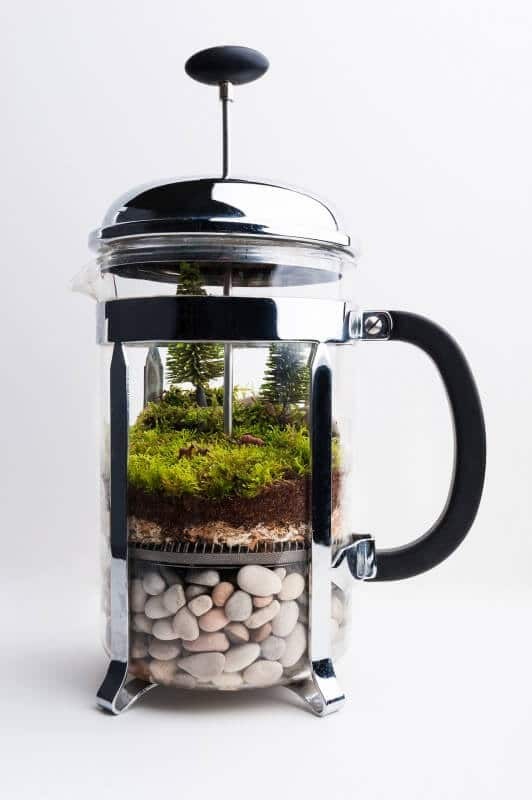 You can use any type of container for your terrarium, whether it’s an old coffee pot, a glass globe, or a flower pot; let your imagination run wild! Step 1: Begin with a layer of lava rock at the bottom of your container. This acts as a drainage layer and keeps the roots of your plants from drowning in standing water. Step 2: Next, add a layer of activated charcoal. The activated charcoal will draw out organic chemicals and bacteria from the water you are using to hydrate your plants. Step 3: If you like, you can add a few layers of different colored sand for contrast and visual interest. Step 4: Add a layer of potting soil to give your plants a great source of nutrition to flourish. Step 5: Now it is time to add your plants and moss. Keep in mind that the plants should be removed from their containers and planted in place. The moss can sit directly on the surface of the soil, which helps maintain appropriate moisture levels. The base of your terrarium is ready to go, but choosing appropriate plants to thrive in your mini indoor garden is going to be essential to your success. Some of our favorite terrarium plants include golden club moss, air plants, ferns, and philodendron. For more terrarium plant ideas click here. 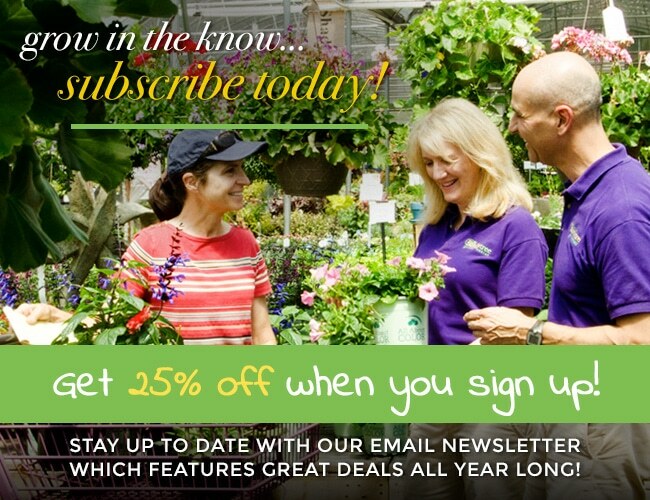 We’d love to help you pick your plants, containers and products to make your terrarium successful. Stop by The Family Tree if you have any questions!